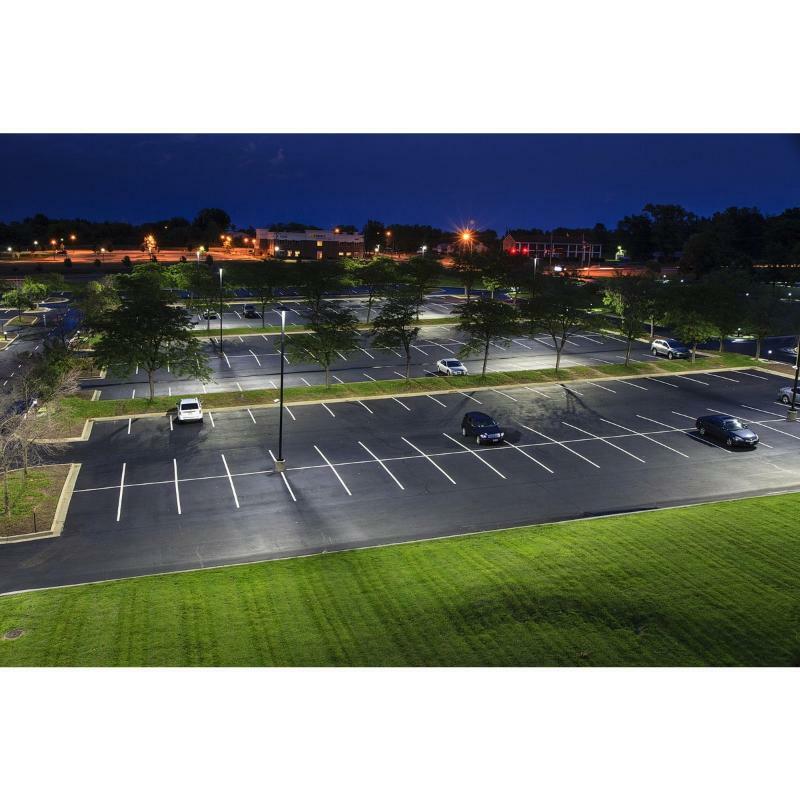 YOKE MOUNT – HTM Lighting Solutions Yoke Mount will fit any standard pole up to 2.60in Diameter. 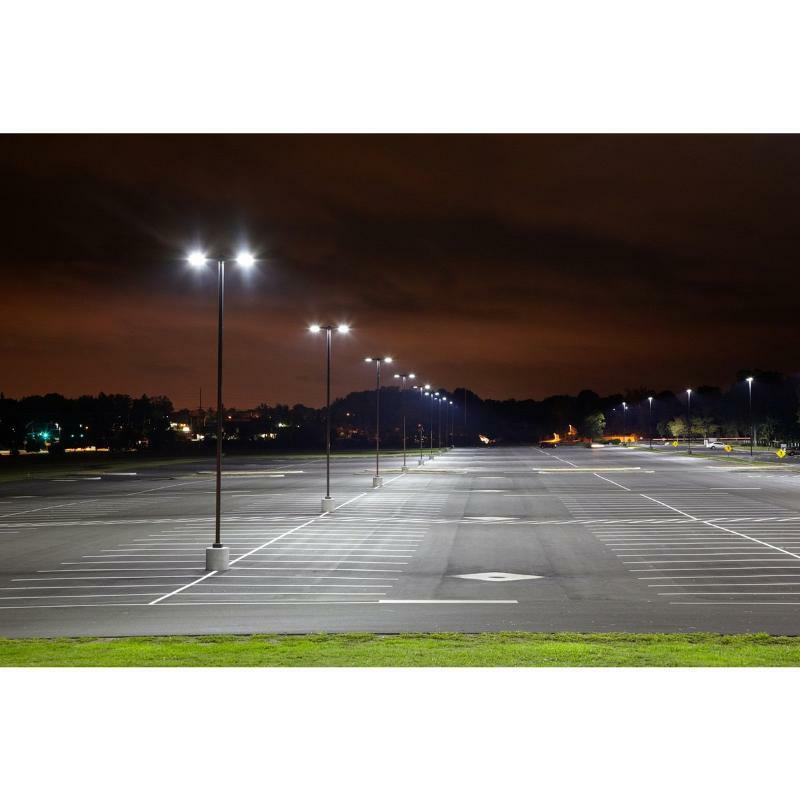 NEW HTM Lighting Solutions' 300W LED Shoe Box Light is a great solution for a Parking Lot Light Fixture Replacement, as well as an HID Shoe Box Fixture Replacement. 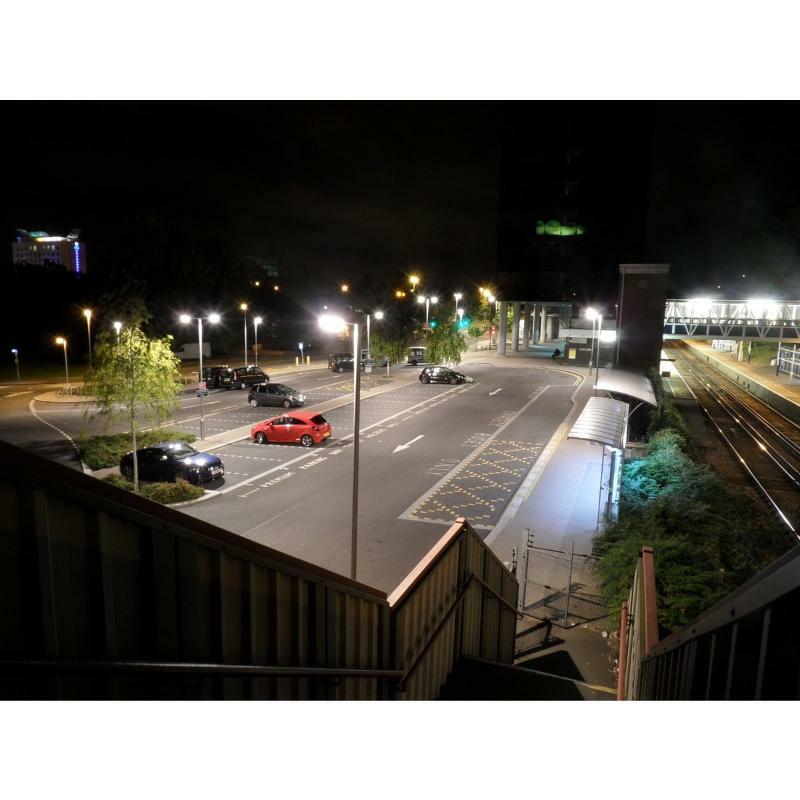 This 300W LED Shoebox Light is easy to install and operate, with no light flickering and no humming. 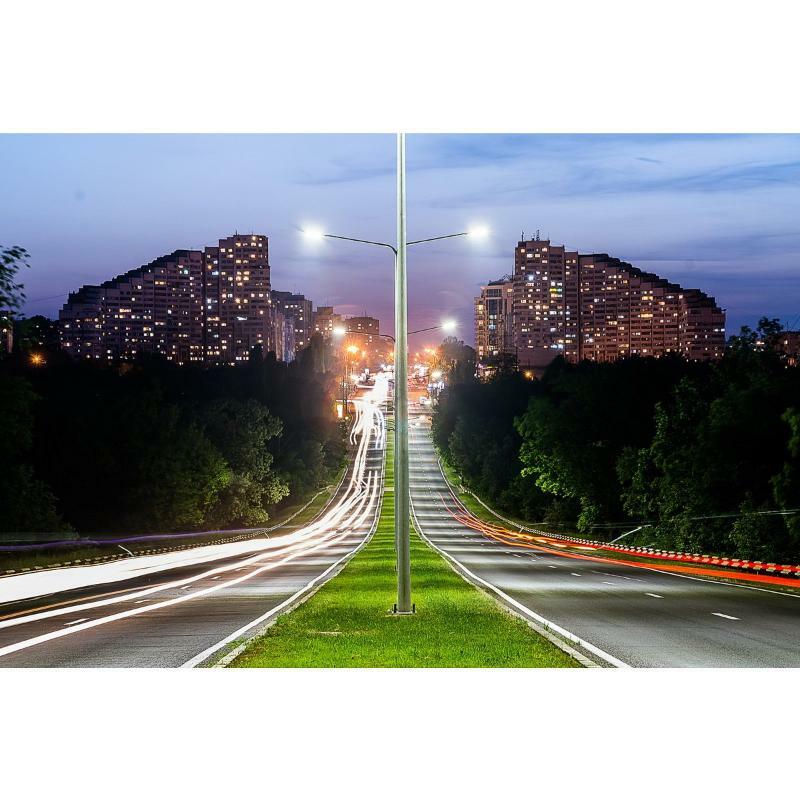 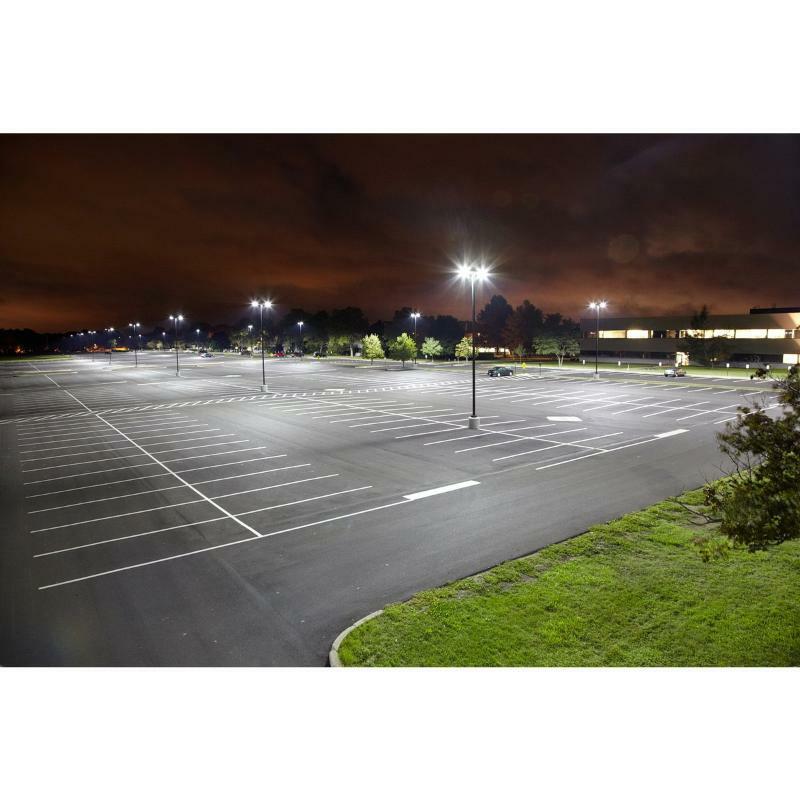 These energy saving and eco-friendly lights have a lifespan of 50,000+ hours with a power factor of >90%. 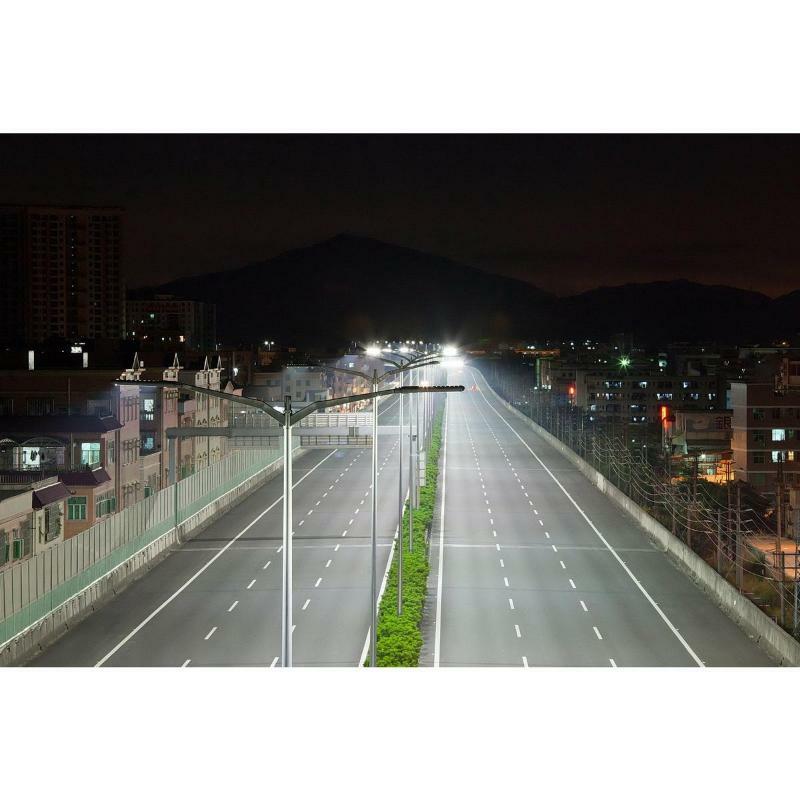 HTM Lighting Solutions' 300W LED Shoe Box Light can be used in various situations, including but not limited to, outdoor basketball courts, school playgrounds, outdoor stadiums, parking lots, soccer fields, and street lamps. 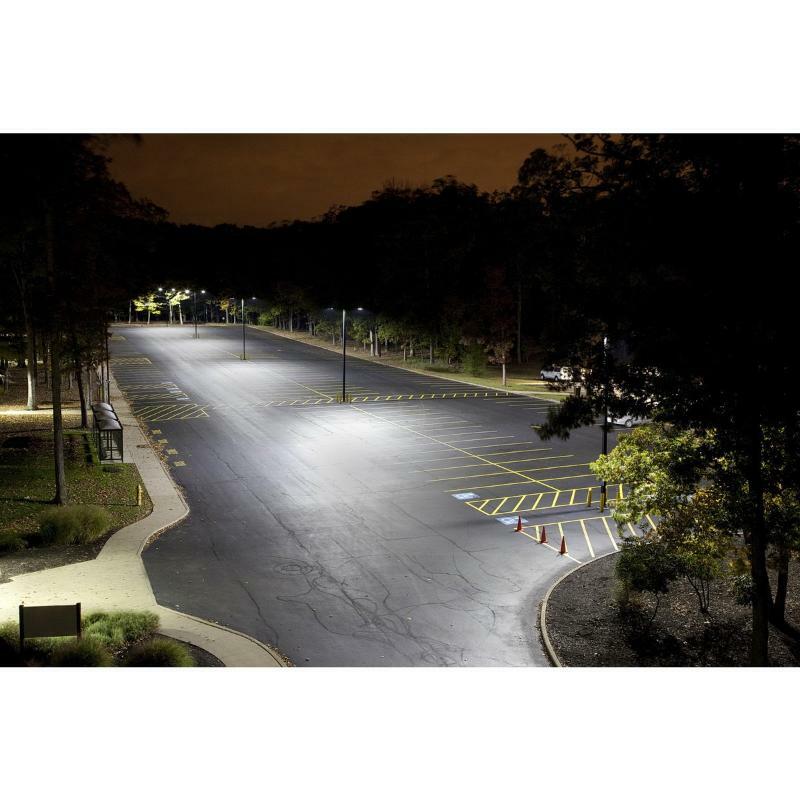 This powerful parking lot light fixture creates a drastically brighter, safer, and illuminated environment.